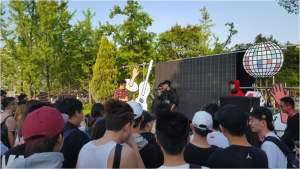 Featuring some of the best Chinese hip-hop artists, the Strawberry Music Festival in Shanghai was lit! Not only were there performances, but there were rap battles too. This article will attempt to answer a common question posed by hip-hop enthusiasts. Who are the best Chinese hip-hop artists? For those unaware China has a flourishing hip-hop scene, let’s take a look at how hip-hop arrived here. Martin Luther King’s I Have a Dream envisions a global culture. In his speech, his vision manifests itself in the Northeastern United States, travels to the West, and then heads down South. Finally, it emerges “from every mountainside”, meaning this community that embodies his vision will reach far and wide. The spread of King’s dream parallels hip-hop (嘻哈xīhā) bursting on the scene in New York in the 1970s, its popularity on the West coast in the 1990s, its emergence in the South in the 2000s, and its spread around the rest of the world today. According to KRS One. The Strawberry Music Festival in Shanghai, this year, lasted for three days from April 29th to May 1st. There were five stages—one for each genre of music. 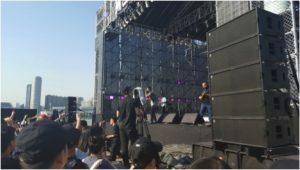 Hip-hop artists performed on the MDSK stage, an unimposing black cube juxtaposed against a beautiful backdrop: the Lupu Bridge soared above the Huangpu River where ships traveled, and buildings reflecting the sunshine, composing the Shanghai skyline. Here a united culture was on full display. Although the event’s reference book noted Shing02 is Japanese, people momentarily transcended their nationalities and joined a global community called hip-hop. Some Chinese language learners may be curious about how to purchase a concert ticket in China. People were able to purchase tickets online or at the event. Buying tickets online will often give a discount. ChinesePod has helpful lessons about this here. 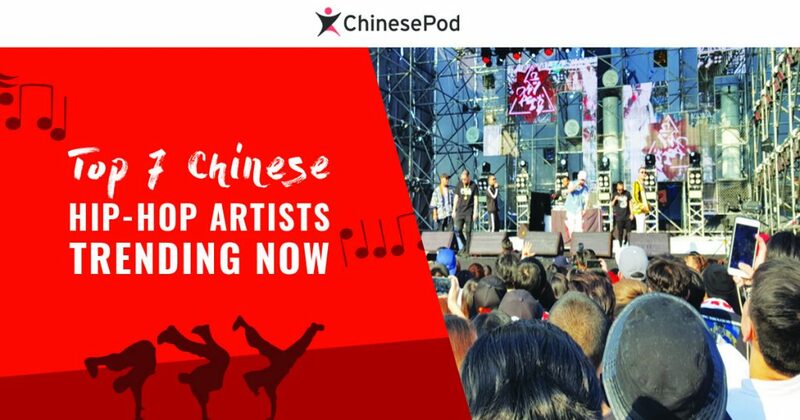 Without further delay, let’s take a look at the list of Chinese hip-hop artists. GorDon’s Facebook biography describes his rap style having “慵懒声线的独特风格 – yōnglăn shēngxiàn de dútè fēnggé” (“a lazy voice style that is unique”). In other words, every time he raps he sounds like he just woke up, or he is preparing to have breakfast and drink a warm cup of coffee. He has a talent for spellbinding story-telling. Young Jack is not only popular because of his music: he also has a handsome appearance (帅气外形shuàiqi wàixíng) and is involved in modeling. Modernsky confidently concludes “可以说满舒克开启了中文说唱的偶像时代 – kěyǐ shuō mǎnshūkè kāiqǐle zhōngwén shuōchàng de ǒuxiàng shídài” (“You can say Young Jack started the modern Chinese rap idol phenomenon”) partly because of his handsome appearance (帅气外形shuàiqi wàixíng) and his clothing style. Many Chinese love Celine Dion’s “My Heart Will Go On”. 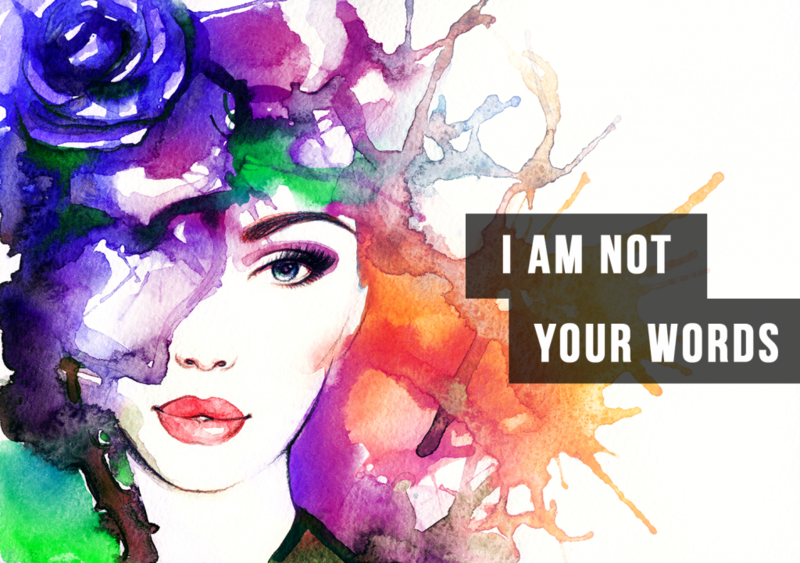 Young Jack remixed this classic. Miss Ko resurrects 90s hip hop fashion and style. I imagine her music playing in a skating rink for someone’s birthday party. If I were to taste her music, it would taste like tough and compact cotton candy. I am thinking of “Slide”, “Boom Boom”, “甩一甩shuăi yī shuăi”, and “我的饒舌Wǒ de ráoshé” here. Songs such as “Queen of Queens” depart from this style. Anticipating what rhyme comes next can be thrilling, but since she switches between English and Chinese in her rhymes, it leaves Chinese learners with unanticipated combinations of English and Chinese words. Currently living in Los Angeles, Lu1 carries the banner of jazz hip hop worldwide. If you are familiar with Nujabes and enjoy his music, then check him out. His laid-back beats laced with poetic lyrics pull my heartstrings. Sometimes J.Sheon sings; sometimes he raps. Since he is skilled in both worlds, he describes his music as a mix of various elements of the two, using the Chinese word “混血儿hùnxuè’ér”, which, according to one Chinese dictionary, means “mixed-blood”. He is a relatively new artist growing more and more popular through his music channel on Youtube called groovinonmusic. Many hip hop fans know MC Jin from his rap battles on 106 & Park, which was his big break into the music industry, or his minor role in the movie 2 Fast 2 Furious. While he is well-known in Hong Kong and elsewhere internationally, he is not as popular in mainland China because he does not speak Mandarin Chinese fluently. He speaks Cantonese and English. Soft Lipa raps about biking in “踩. 脚.踏. 车cǎi.jiǎo.tā.chē”. It is the Chinese version of Lupe Fiasco’s “Kick Push”. Similar to Lu1, his music has a laid-back (轻松qīngsōng) feel. In an interview with Neocha, he says he leans towards relaxing music—something he always enjoys listening to when he is alone while “working on something”. He also feels the East is more introverted, which probably transforms hip-hop’s style in the transition from East to West. Perhaps this explains the popularity of jazz hip hop in places such as China and Japan? Joshua wants to tell you, "Our destinies have finally crossed paths! "He first moved to China in 2012.He devours literature, online web design courses, good music, tea, and Chinese lessons. At the moment, his favorite ChinesePod lesson is Calligraphy Practice, because he has been longing to give calligraphy a try. Who left the gas stove on? Lol? ChinesePod is the longest-running Mandarin Learning tool. With over 4,000 audio and video lessons at six different skill levels there is something to study for everyone. 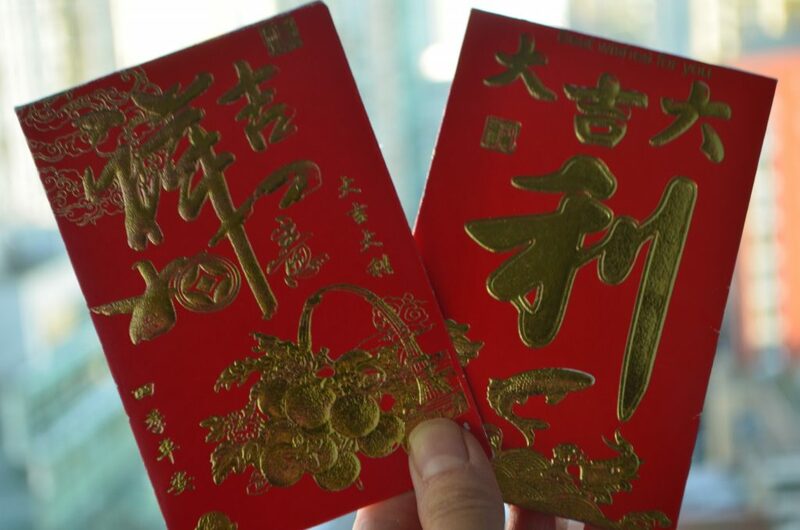 Read our blog for useful tips & tricks, as well as cultural insights that’ll enrich your understanding of the Mandarin language.